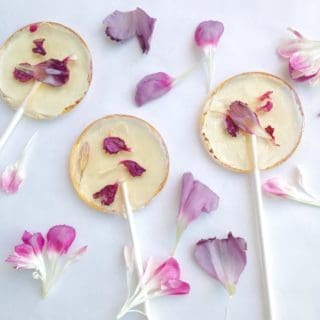 Lollipops aren’t just for kids. 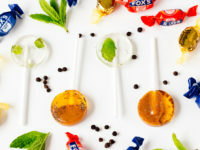 These recipes for delicious homemade lollipops give the classic children’s treat a sophisticated makeover. 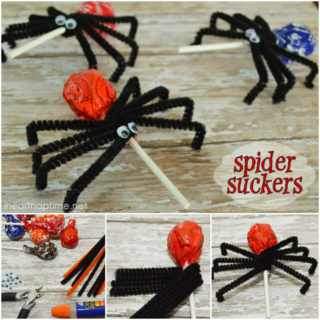 Whip up a batch or two in your kitchen, then pass them out to all your friends to earn rave reviews for your candy making skills. 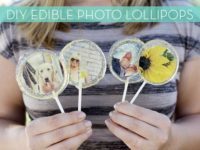 Embed edible photographs into homemade lollipops for a unique treat that’s almost too pretty to eat. 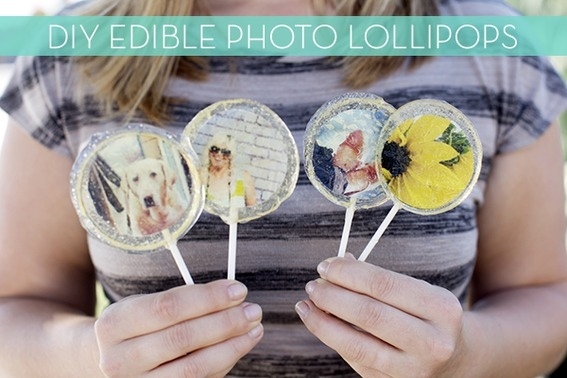 Photojojo explains how with a recipe that can be customized to make any flavor of lollipop you wish. 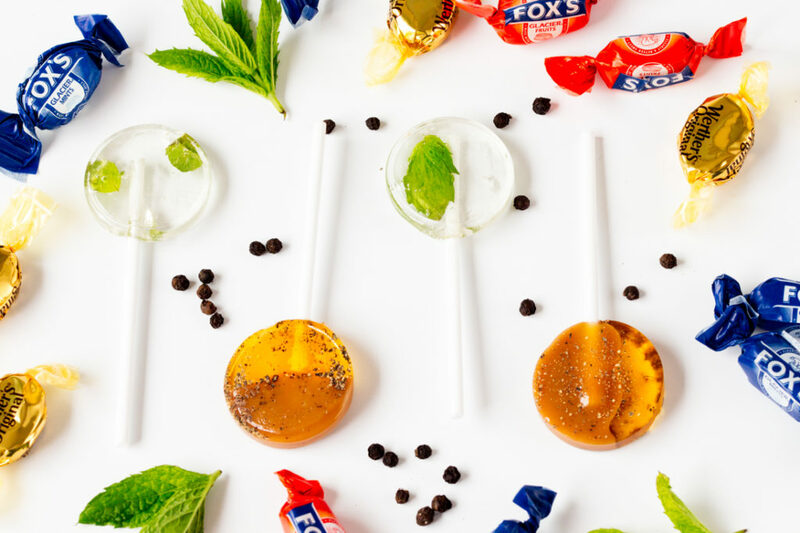 Orange, caramel, and black pepper lollipops appeal to grownup sensibilities. 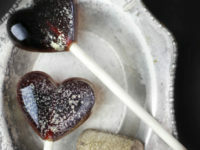 Get the recipe, as well as one for mint breath freshening lollipops, at Brit + Co. 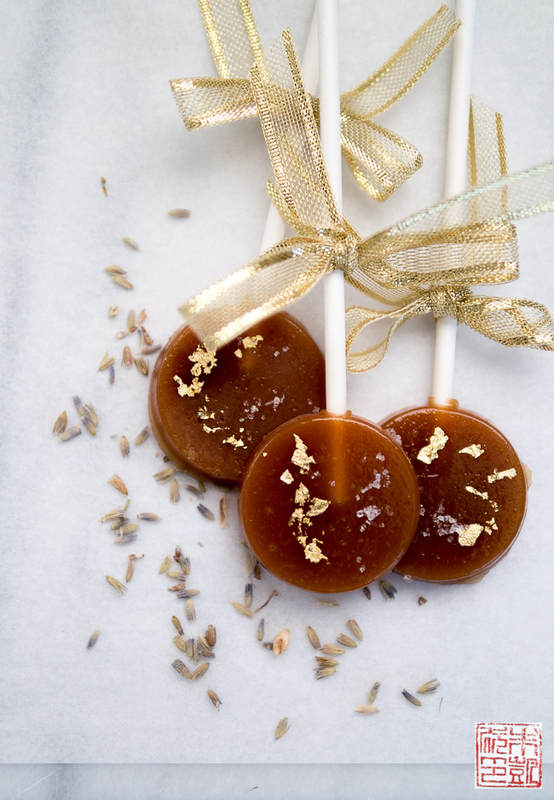 If you love salted caramel, these caramel and lavender lollipops are sure to please. 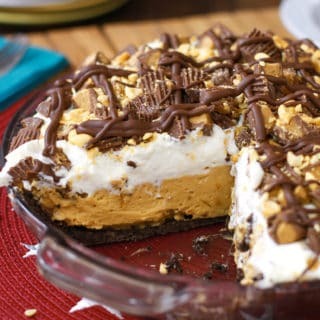 Dessert First Girl has the recipe. 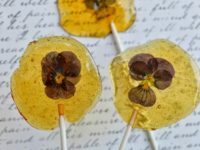 Edible viola flowers add a touch of elegance to these simple lollipops made with organic honey. 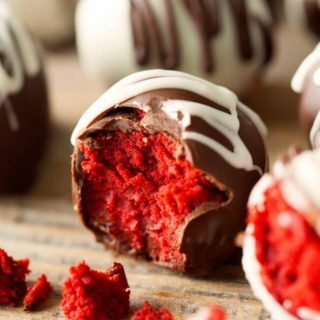 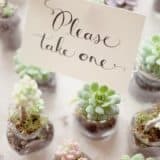 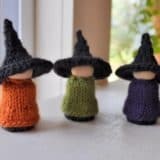 Head over to Jennuine to learn how to make them. 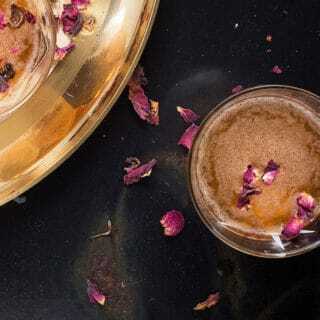 The secret ingredient in this recipe is rose syrup, which can be found at many Indian or Middle Eastern groceries. 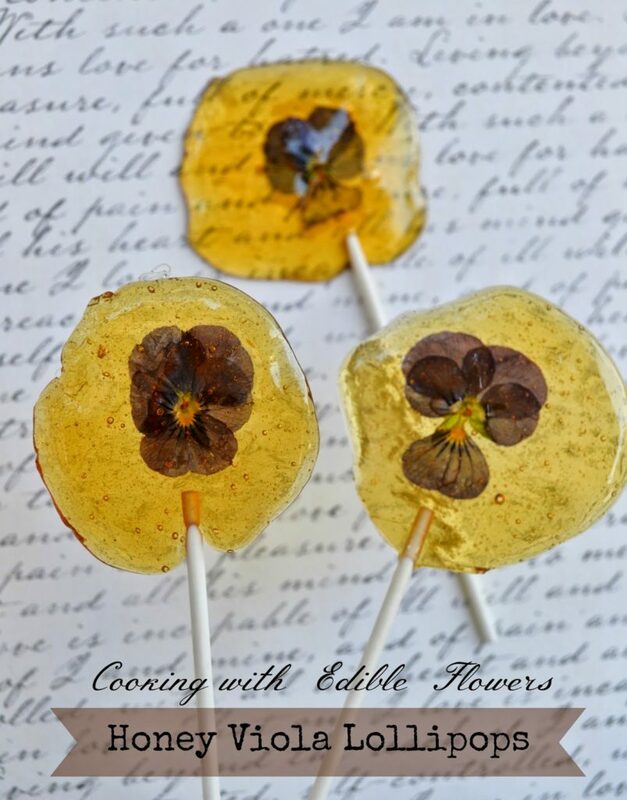 Learn how to make these delicate little treats at Dessert First Girl. 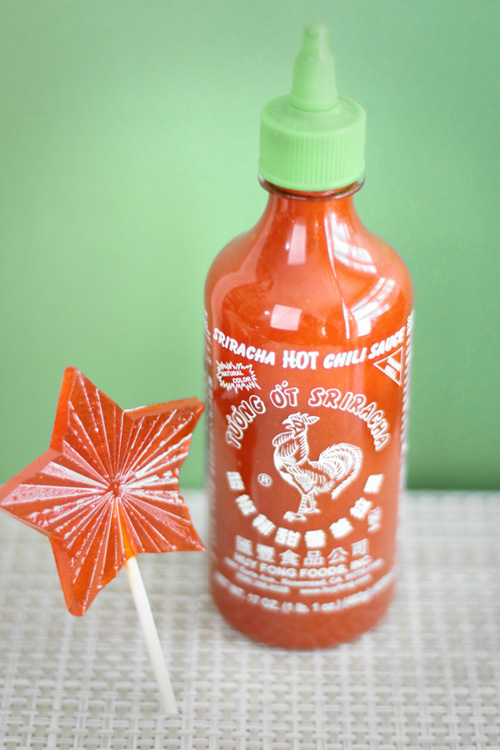 Can’t get enough Sriracha? 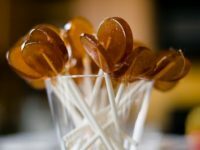 If you’re the type who adds sweet-hot chili sauce to all your meals, try making Sriracha lollipops for an unexpected flavor sensation. 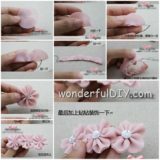 Sprinkle Bakes shows you how. 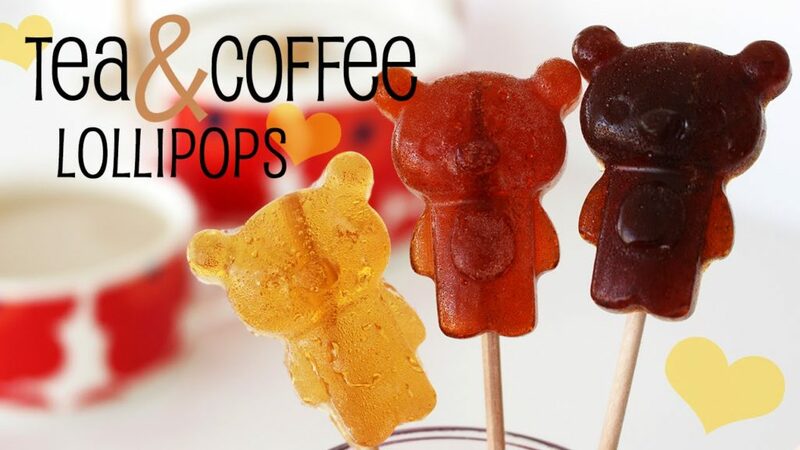 Use your favorite tea or coffee to make these adorable little lollipops. 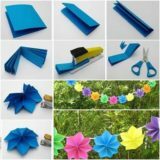 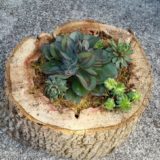 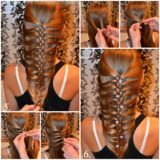 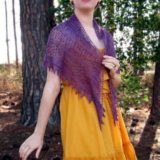 The instructions for the project can be found in a YouTube video tutorial. 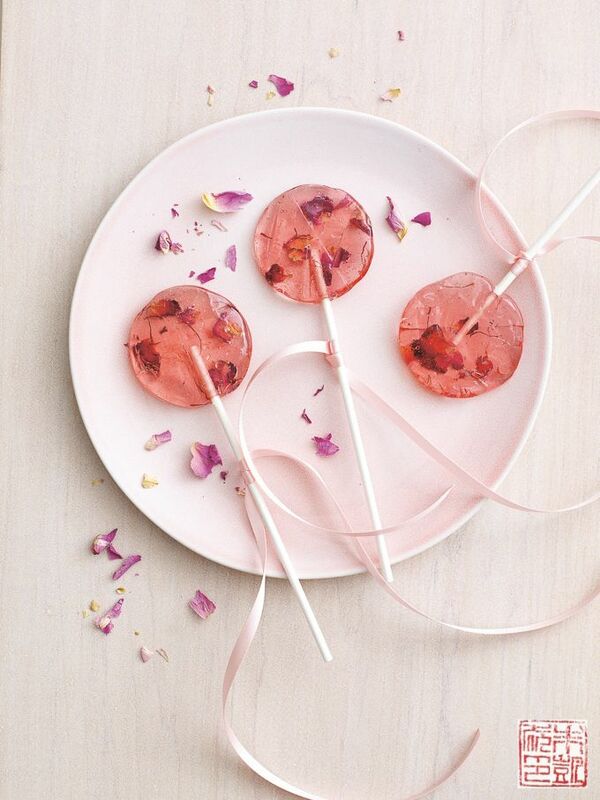 Made with grenadine and lemon extract, these Shirley Temple lollipops are easier to make than you might think. 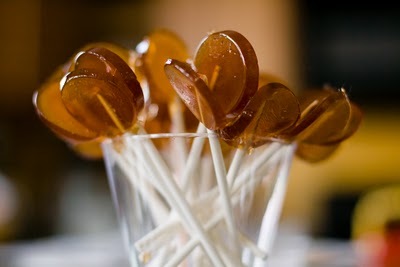 However, a good candy thermometer is a must. 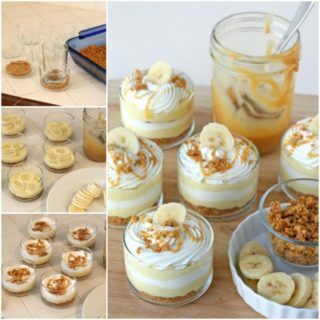 Get the recipe at Cupcake Project. 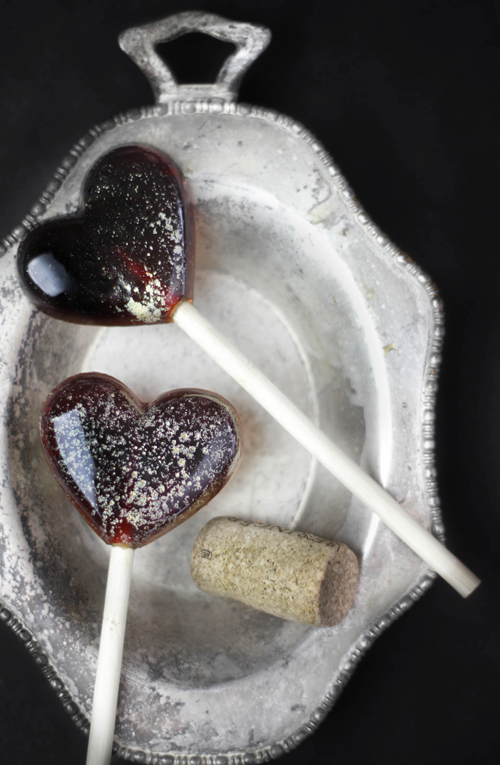 These red wine lollipops make elegant hostess gifts or party favors. 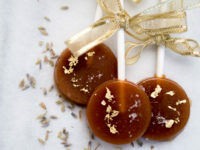 The subtle sparkle on the finished treats comes from a coating of gold luster dust. 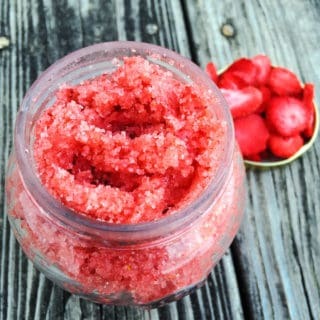 Learn more at Sprinkle Bakes. 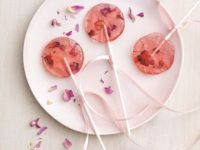 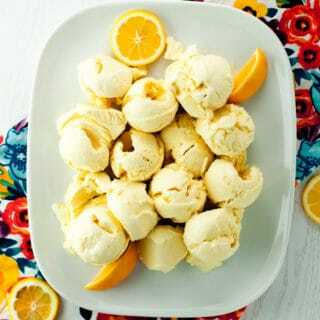 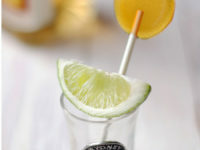 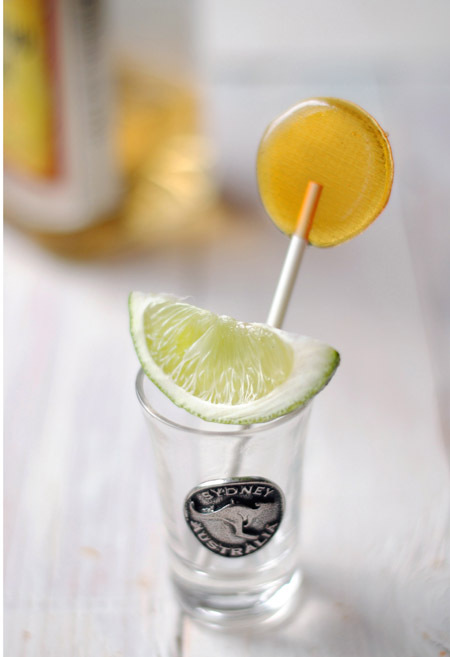 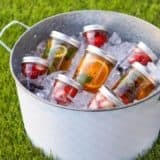 Another adults-only lollipop recipe, these tequila lollipops from Leanne Bakes are the perfect treat to bring to your next party. 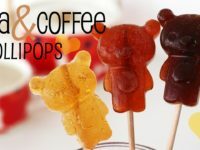 Use a lollipop mold if you want to make them into novelty shapes.